Summer weather is finally here and that means it is time to enjoy those warm nights with friends, hit up the beach, and enjoy a nice glass of sangria. If you are stressing about it though, we have got the best apps to help get you ready for the best summer yet. We know it is all about summer barbecues and drinks on patios, but some of us still want to look after our beach bodies. Enters MyFitnessPal, the handy app that tracks what you eat, what exercise you are doing, and what’s missing from your diet. What is cool about MyFitnessPal is that it holds nutritional information for some of your favorite dishes at restaurants, which really helps control your intake. Plus, it also gets super accurate on certain dishes you make to make sure the nutritional value displayed is as close as you can possibly get. Playster is great to get your summer reading squeezed in while on the go. It is an all-in-one subscription service that offers books, audio books, movies, music, and games for one low price. It is convenient for travelling so that you won’t have to lug all your books around because it will be all in one spot. But it is also great on your phone’s memory too, since all your streaming apps can go onto one now. It’s versatile too, since you’re able to use it as the soundtrack to your pool parties, and bring it to the beach for a good beach read. Hopper is cool because it gives you notifications when it is the best to be booking your flight. 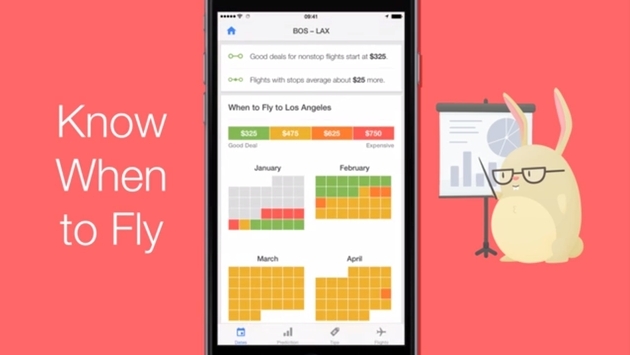 Using algorithms, Hopper is able to tell you when you’ll be saving the most money on a trip you have been eyeing, and claims it can save up to 40 percent on your flight. When summer gets here, we try to enjoy it as much as possible. Sometimes though, you are in a sour mood which may be ruining your vacation or nights out with friends. Moodnotes helps you discover what may be putting you in a funk. 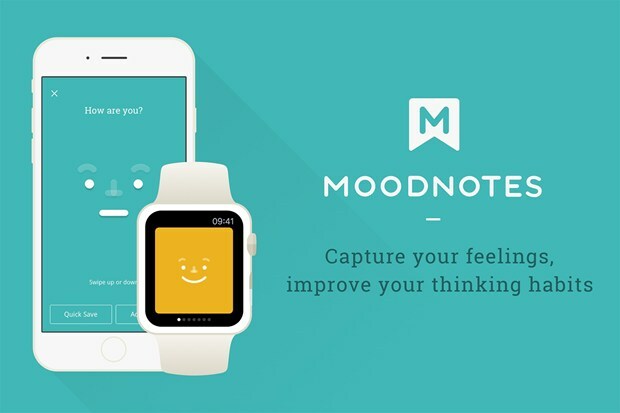 Over time, Moodnotes will track your mood and find the cause to your stress. Moodnotes hopes that with its app, you will be able to become self aware of yourself and try to be more positive. What apps do you think you’ll be using a lot of this summer? Leave a comment and let us know!